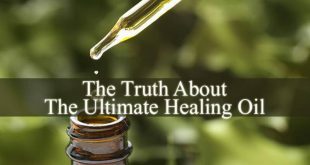 Essential Oils For Spiritual Healing – Many people are focused on their physical, mental and emotional health. But there is a fourth level of being that you should pay attention to. And it is your spirit. 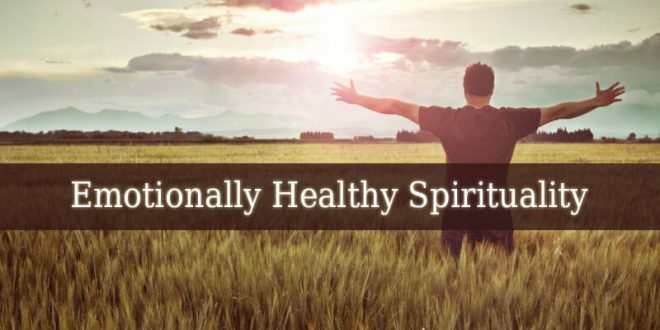 Spiritual Healing is important because spiritual imbalance can cause issues, not only spiritually, but even in your physical mental and emotional state. 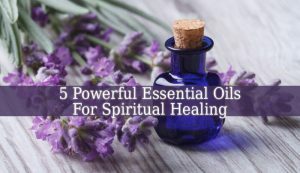 But these Essential Oils For Spiritual Healing can help you to restore your spiritual balance. And to find inner peace and calmness. 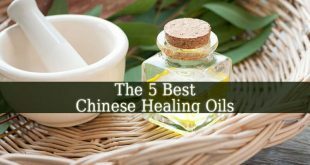 The they are often used as Essential Oils For Emotional Healing. Lavender – it is the essential oil of the crown chakra. 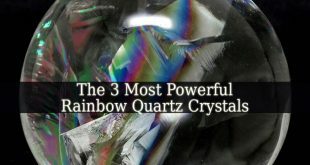 Therefore, it holds healing abilities over spiritually related issues. 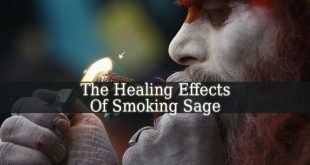 Often used in Anointment for spiritual healing, prayer and meditation. Because it uplifts your spirit with its scent. Lavender also calms you and relieves stress. It fills you with inner peace and love. Frankincense – it is ultimate spiritual scent. 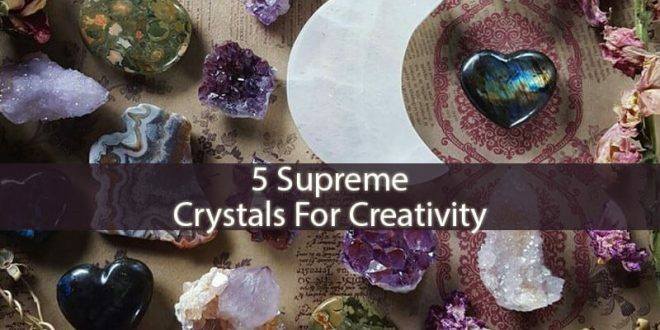 Also used in numerous cultures and religions. Frankincense play a big part in certain rituals and ceremonies. This essential oil is sacred. And it has a beautiful and uplifting scent. 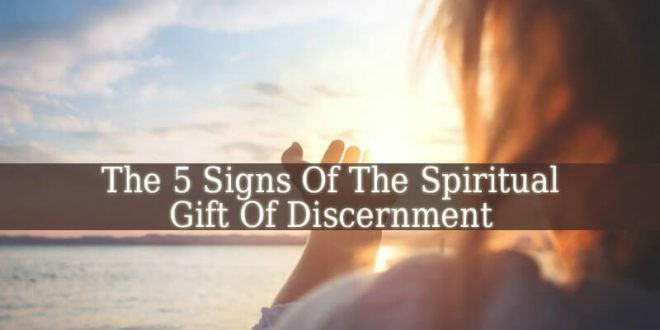 Which cleanses your spirit and brings you closer to God. Myrrh – it is also a popular sacred essential oil. It was mostly used and treasured in the Middle East and Africa. Myrrh was used for thousands of years, not only as perfume or incense, but also in different rituals and ceremonies. But it is also treasured by the Christian Churches and even by the Ayurvedic healers. The scent of this essential oil brings healing to your spirit. And it helps you to deepen in your spiritual work. Holy Basil – it is a sacred plant in Hinduism. 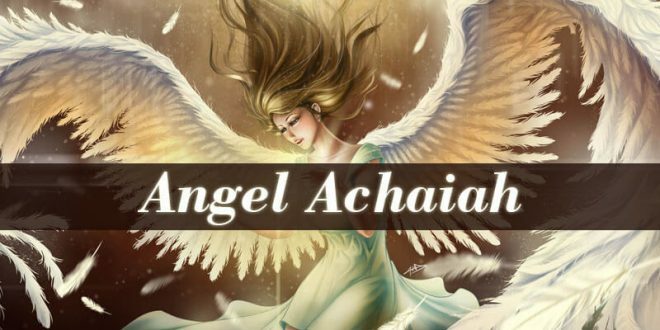 This essential oil is used not only for religious purposes, but also in healing. Holy basil brings balance between your body, mind and spirit. Its scent warms your spirit and it brings spiritual clarity. Sandalwood – it is also sacred in many cultures, especially in India. This essential oil is mostly used for meditation and prayer. 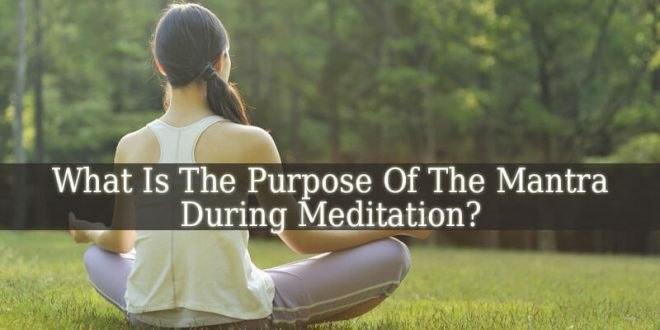 It helps you to deepen your focus in your spiritual practice. It calms your mind. And it helps you to release your fears and anxiety. 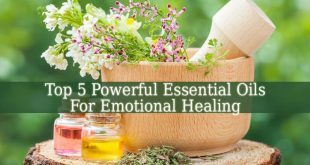 These 5 Essential Oils For Spiritual Healing are sacred essential oils used for hundreds of years in different cultures. 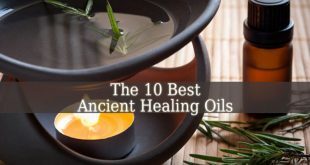 Therefore, our ancestors already knew and felt the power of these essential oils. So, they integrated them into their religious rituals. If you feel lost and hopeless, these essential oils will help you to get closer to God.